Looking forward to high intensity workout at the gym or you are in need of a smooth soothing music while at home or travelling, then JBL T250SI On Ear Headphone is the best over the ear headphone choice for you. The JBL t250 si over ear headphones are of superb build quality and it doesn’t feel like low quality cheap product at all. It produces a very clear and crisp ear pleasing sound to let you enjoy your favorite music tracks and movies. The cushioned ear-cups are soft and comfortable with nice firm grip on your ears. For extended usage these headphones are padded to provide extra comfort for long hour usage. However many users have reported pain after continuous usage of more than 2 hours. In the price range of under Rs. 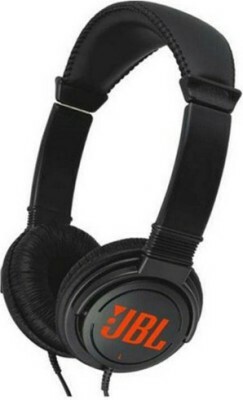 1000 these are the best on the ear headphones available online. Do you really need to cut out Sugar from your diet to be healthy? Are you using these tips to increase the mileage of bike?